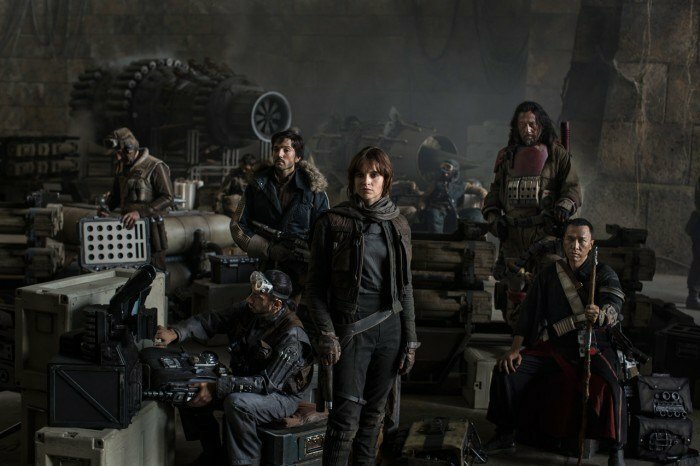 Though shooting is currently underway, we haven’t seen a whole lot from the first of the Star Wars anthology films, which will be called Star Wars: Rogue One. That changed today, though, as Disney revealed the very first photo at D23. Along with the new photo, we also heard today that two new cast members had joined the production, and they come in the form of Mads Mikkelsen and Alan Tudyk. No word yet on the specifics of their roles, but they’re definitely involved in some capacity. Star Wars: Rogue One will blast into theatres on December 16th, 2016. Take a look at the first photo above and let us know what you make of it. Do you dig the tone and look that Edwards is trying to achieve?